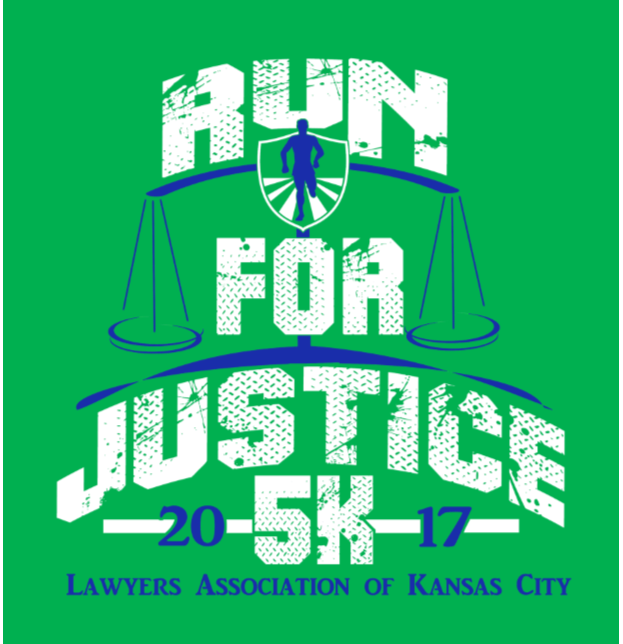 We look forward to seeing you at our 13th Annual Run for Justice 5K. The weather is going to be beautiful, so there's no need to share inclement weather info! Below are some answers to FAQs to help you prepare for Sunday's event. Convenient parking is available along Oak ST. Race day registration and packet pick up begins at 7:00am. Registration/packet pickup tent will be located on the lawn at Theis Park; the starting line is located on Rockhill Road near Kauffman Gardens. The run/walk begins at 8am. Stay tuned to Facebook and Twitter (lakc5K) for event updates. The 5K course begins at Theis Park, continues west along the Brush Creek river walk to the west side of the Plaza, returning to the grounds of the Kauffman Foundation. Runners and walkers are welcome—please, no pets. A Free Kids Dash will be held following the 5K.